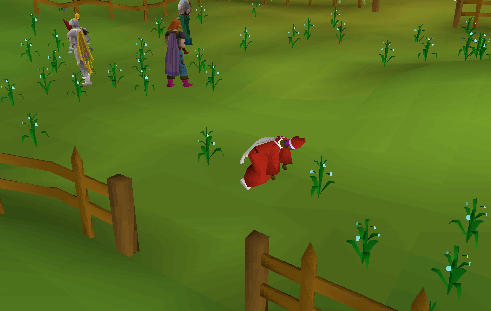 Picking flax is probably the best way to make money on RuneScape if you are a new player and have just become a member. 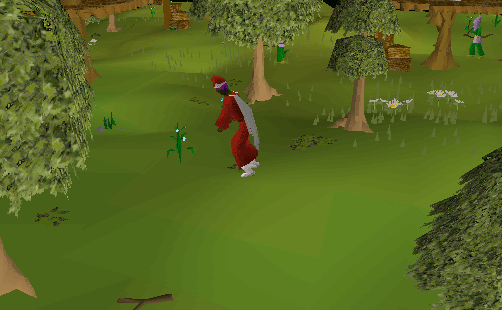 It's commonly neglected due to the fact that it is really boring and that it takes quite a long time to pick, but you can make a really good profit from it since most people use them for Fletching and high-alchemising them. 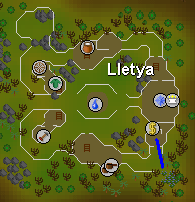 Location: Seer's Village, Tree Gnome Stronghold and Lletya. 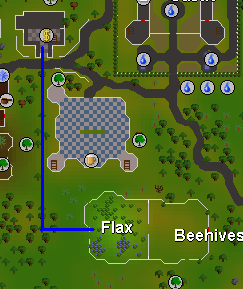 You don't need anything special to pick Flax, and as long as you have level 10 Crafting, you're all set to follow along with this guide! This is an excellent place for picking flax, as the flax field is just a short distance southeast of the bank. 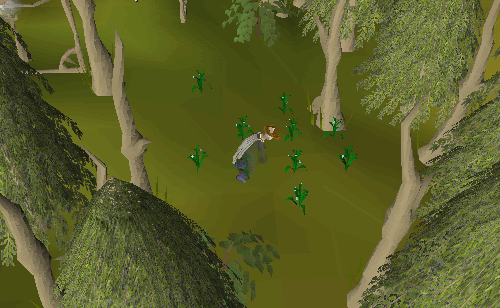 This is another good place for picking flax, located directly southeast of the Tree Gnome Stronghold bank. 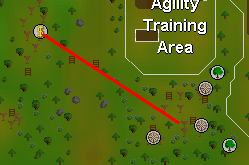 This is a very convenient place for Flax picking, but you'll need level 56 Agility and you must have complete the Mourning's End Part I Quest to get here, so it's mainly used by more advanced players. It's best to pick Flax first, then spin it, and finally store it. 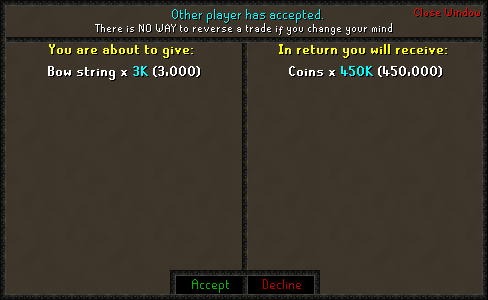 You can either sell the Flax for 100 each or make more by spinning them into bow strings and getting crafting exp. A bar will be at the bottom of your screen asking what item do you want to spin. Right-click on a piece of Flax and an option bar will appear. Click on "Make X". Then your character will automatically start spinning the flax, resulting in 15 experience each time they spin a piece. After your character has finished, you will find bow strings in your backpack. Well, that's about it. As you can see, spinning Flax into bow strings is an easy way to make money, since fletchers will buy them for quite a bit (around 150-170gp each).